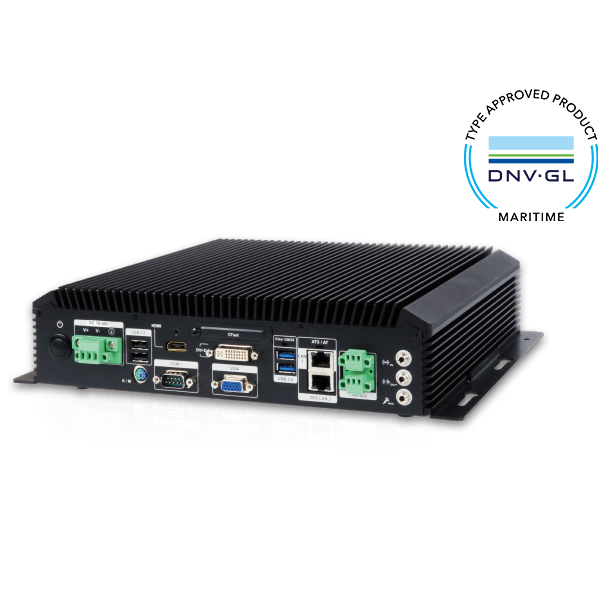 IEI’s high performance marine solutions are built with the powerful Intel® Core™ i5 CPU within a fanless system architecture. 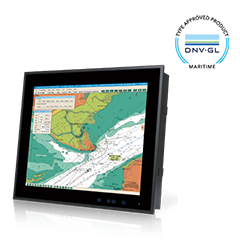 No matter your applications are general marine system management, monitoring or conning systems, radar systems, or ECDIS navigation, IEI’s marine computers will give you the most stability than ever. The three simultaneously independent displays are supported via the on-board video output combinations of VGA, DVI and HDMI. 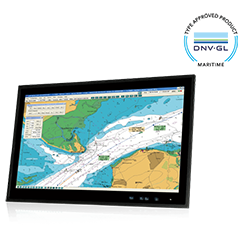 This versatile combination of display output options make the marine system ideal for multi-monitor required applications in the bridge room. With IEI’s fanless solutions, your vessels can avoid the bothersome of replacement of fan, increasing safety and efficiency for the crew and the entire ship. Three independent aluminum heat sinks help the heat dissipate averagely, and help the system efficiently achieve wide operating temperature range between -15°C~55°C. 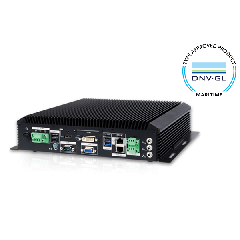 The three simultaneously independent displays are supported via the on-board video output combinations of VGA, DVI and HDMI. 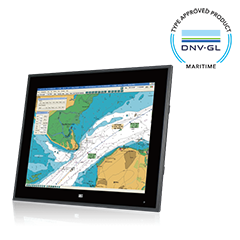 This versatile combination of display output options make the marine system ideal for multi-monitor required applications in the bridge room. Ground loop and electric surges are common in the marine applications of electronic products due to the dense placement of devices. These stray electrical signals can cause equipment damage or malfunction. 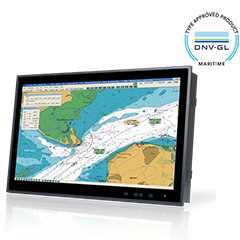 The marine computer supports IEI iRIS remote management solution which helps users to manage multiple devices through single management interface and elevates work efficiency. The iRIS solution only requires a module and Internet connection! It is difficult to send out technical support for maritime field application due to the location limitation. The best way to solve the urgent issue is remote troubleshooting with IEI iRIS solution. IEI marine-grade solutions provide the most convinent method of real-time system alert notice and repair function through iRIS solution to make customer's equipment more reliable and durable in critical environment.